Our tour covers the whole island and throughout you’re never far from the sea. We stay in the islands two major cities, capital Palermo and second city Catania; see the geographical phenomenon of Mount Etna, Europe’s most active volcano; the nature of San Vito lo Capo peninsular, the ancient monuments at the Valley of Temples and Salinunte, the wonderful architecture in Syracuse and Cefalù, the UNESCO towns of Noto and Taormina and the amazing mosaics of Villa Romana. We meet at a good quality campsite near to Rome in Italy. 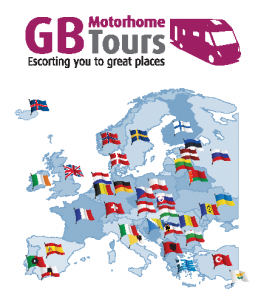 This evening we get together at the Tour Directors motorhome for welcome drinks, a tour briefing and opportunity to meet fellow travellers. A free day. Located in the shadow of Mount Etna Catania, the island’s second largest city, has been reshaped many times. Over the years following violent eruptions from its near neighbour, the city has been rebuilt seven times and the locals’ response has always been to build using material that comes in abundance following volcanic activity – lava. This makes for an unusual and interesting architecture style and from our campsite there are easy public transport links to the city centre. We have a guided excursion to Taormina and Mount Etna today. The beautiful town of Taormina is one of Sicily’s most famous resorts. Perched on a rocky promontory overlooking the sea with dramatic views of Mount Etna it certainly justifies its nickname ‘the Pearl of the Mediterranean’. From Taormina we drive through Mount Etna’s national park to reach the highest point for public vehicles where we take lunch in a mountain trattoria. Etna is one of the most active volcanos in the world and it was the legendary home of the Roman fire god, Vulcan, and the mythological one-eyed Cyclops. This afternoon there will time to take a walk on the lava. A free day, our campsite is right by the beach. A full-day guided excursion to Ragusa and Scicli, two beautiful towns featured in the Inspector Montalbano TV series and yet to be discovered by mass tourism. A light lunch is included for today. A free day to enjoy the campsite surroundings and nearby coast. We start today with time in the town of Caltagirone, the home and centre of Sicily’s ceramic industry. Following a light lunch in a local restaurant we visit Villa Romana del Casale, the site of Sicily’s finest Roman remains. Built between 310 and 340 AD this UNESCO World Heritage site is famous for the richness & quality of the mosaics that decorate almost every room, and are regarded as the finest in situ anywhere in the Roman world. We have a simple Italian breakfast prepared for us this morning on the terrace overlooking the vines of our Agriturismo, followed by the remainder of the day to relax and do very little in beautiful rural surroundings. 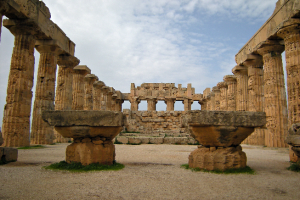 A free day and opportunity to visit the ancient site of Selinunte. A guided excursion of Palermo with street food light lunch included. With its central location in the Mediterranean the city has a long and colourful history. Its various rulers, the Phoenicians, the Carthaginians, the Greeks, the Romans, and the Saracen Arabs have all left an influence making this bustling city what it is today. 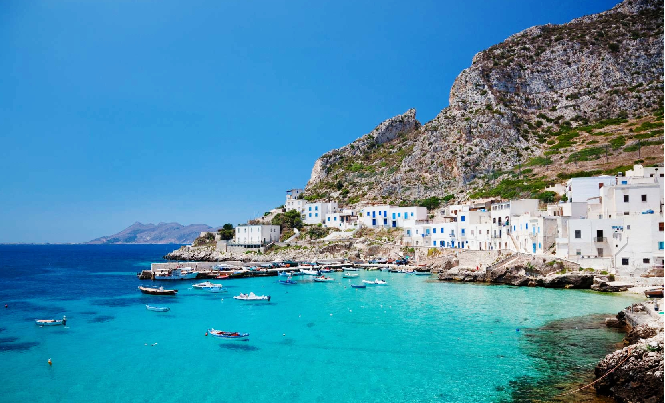 A trip to the popular seaside resort of Cefalù situated on a rocky headland projecting into the Tyrrhenian Sea. It has a lovely beach and a picturesque harbour as well as a Cathedral in the Sicilian Romanesque style dating from 1131. Other sites you can see are a Saracen wash-house and the medieval Osterio Magno, traditionally thought to be the palace of Roger II, Sicily’s 12th Century Norman King. According to legend Bacchus was the god who brought wine to Sicily. Legend aside, there is evidence that wine has been made here for millennia. In the more recent past most of Sicily’s grape harvest was exported to wine producers in other parts of Italy, but in the last twenty years there have been major changes to the island’s wine culture and a new generation of local producers are now consistently winning international acclaim. Today we visit one of Sicily’s wineries for a tour and tasting of some of the excellent wines the country now produces.